National Insurance Company Ltd. (NICL) has published the results of NICL AO prelims 2017 results on the official website of the company. 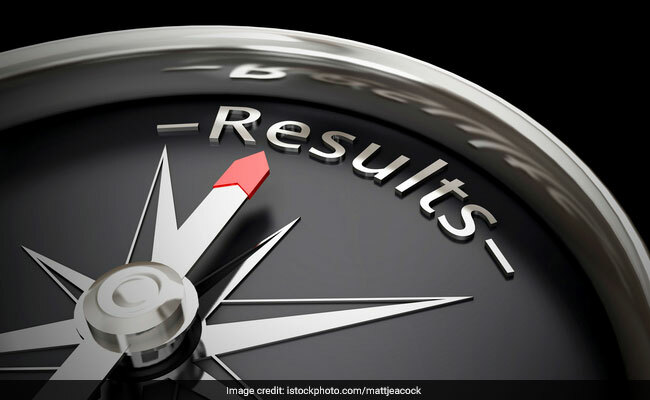 New Delhi: National Insurance Company Ltd. (NICL) has published the results of NICL AO prelims 2017 results on the official website of the company. NICL recruitment section has published the the list of candidates (Alphabetical Order) who have qualified for appearing in Phase-II Main Examination for the post of Administrative Officer (Scale-I), following the examination held on June 3 at various centers across the country. The list NICL published today, also includes PWD candidates. According to NICL AO Prelims results notification published today, qualified candidates are advised to satisfy themselves before they appear for Phase-II Main Examination that they fulfill the requirements as to age, qualification, caste etc. and if found ineligible their candidature will be liable to be cancelled at any stage of recruitment process and thereafter. Further details about NICL AO Phase-II Main Examination would be available shortly in the company website www.nationalinsuranceindia.com. The NICL AO Main admit card will be available from 22nd June 2017. NICL also said that the candidates will be provided with their marks and other relevant information only after publication of final selection list. The NICL AO candidates may note that all the information at the company's end pertaining to Phase-I Preliminary Examination shall not be preserved beyond 30 days from the date of publication of prelims results notice.